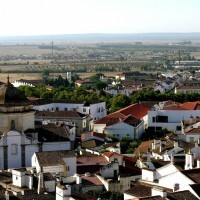 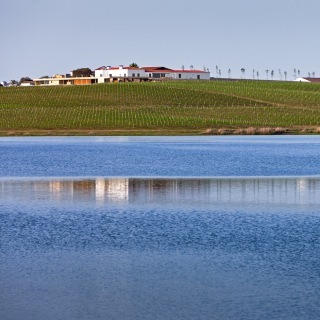 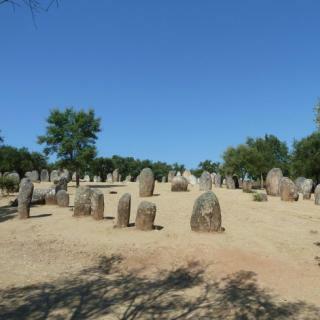 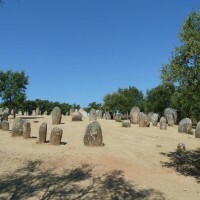 City in the Alentejo region, known for its historical beauty and essential role during Portugal’s history. 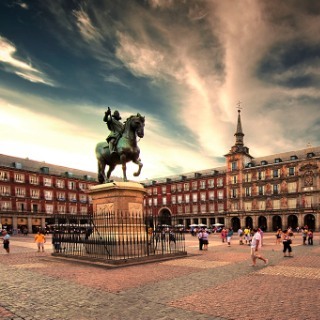 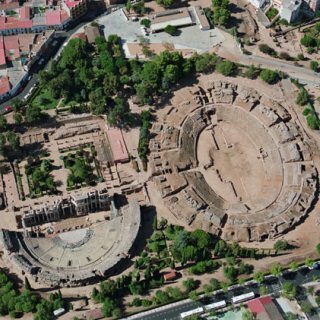 It’s a World Heritage Site since 1986 and a City with many places that are worth to visit. 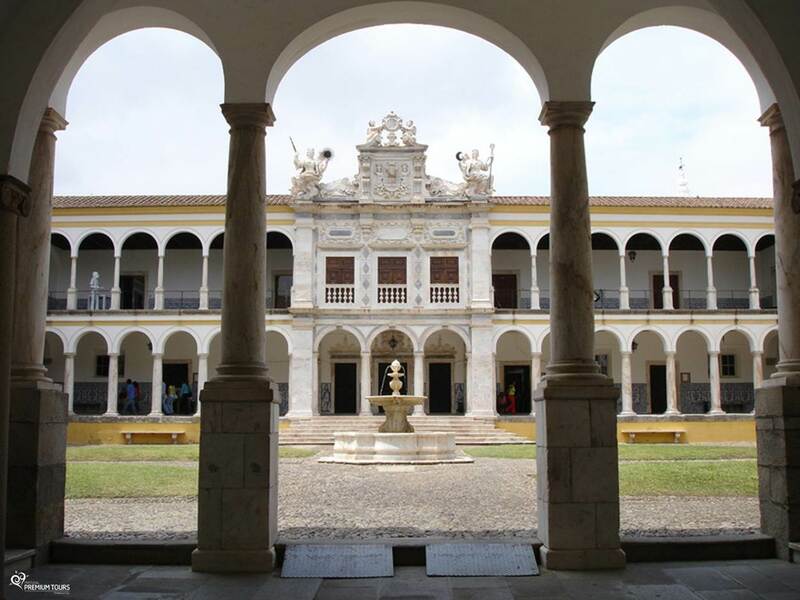 See below our suggestions of places to visit, local cuisine, activities and experiences that you can enjoy as well as other places of interest nearby! 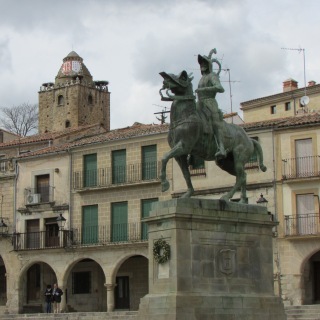 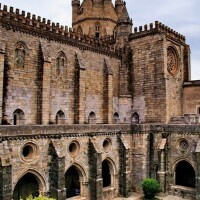 Find marks that was coming up over the centuries: monumental churches, historic squares, medieval streets and a unique beauty landscape. 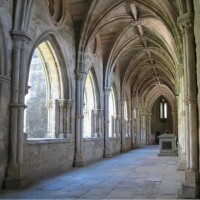 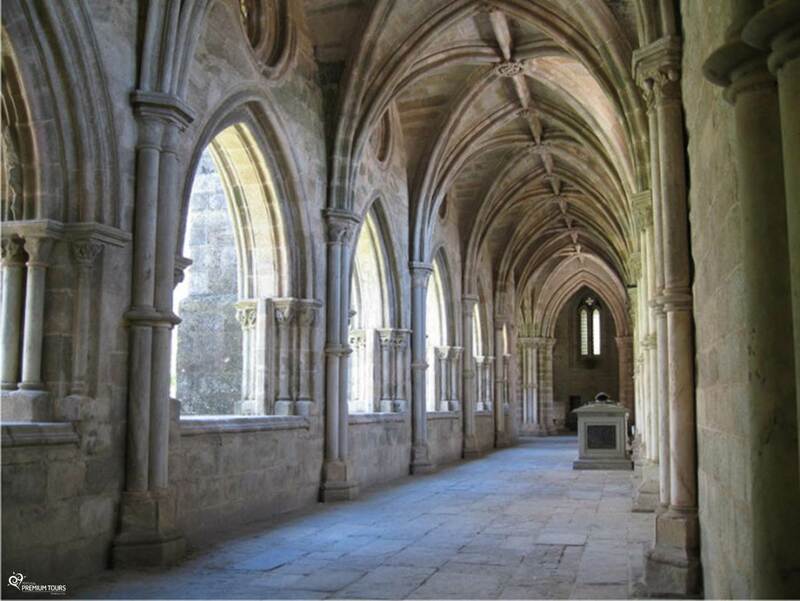 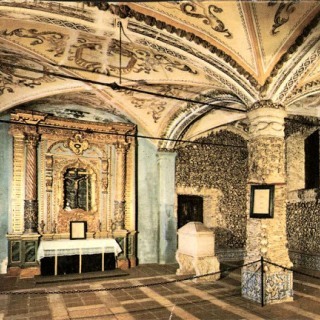 Besides its impressive interiors, the Church also houses one of Portugal’s most interesting monuments, the ‘Capela dos Ossos’. 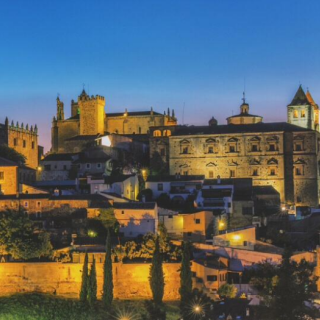 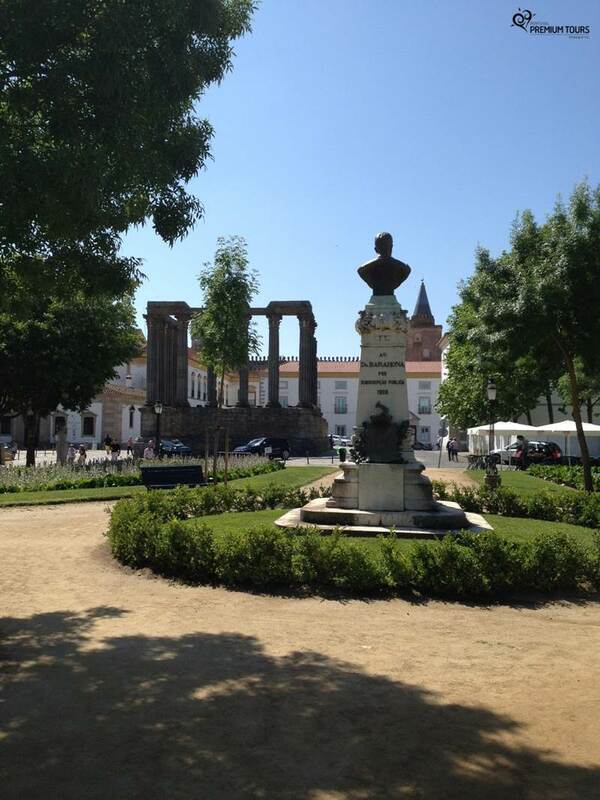 Is one of Évora’s symbols and is famous for being an impressive monument. 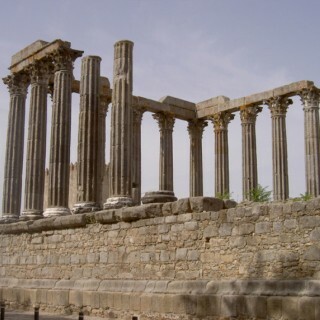 The temple dates back to the 2nd or 3rd century and it was a temple devoted to Imperial cult. 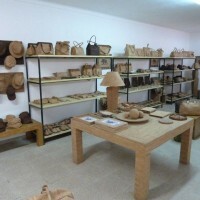 Place where local producers gather and sell their products. 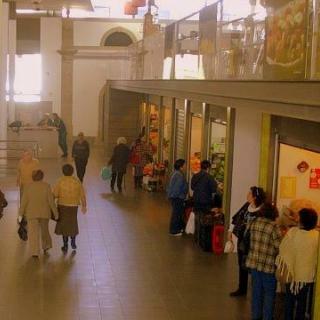 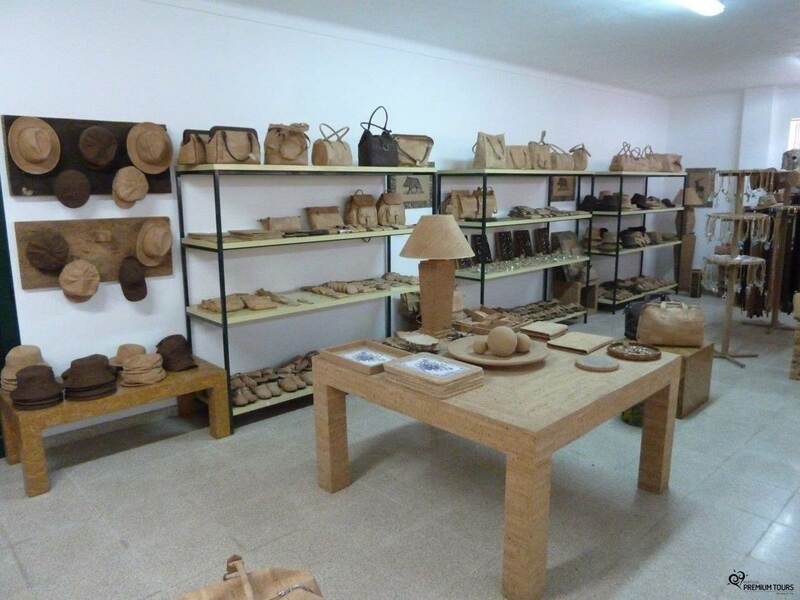 Here you can find local cheeses, pastries, fish, meat, vegetables and even local handicrafts. 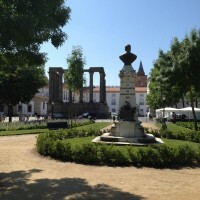 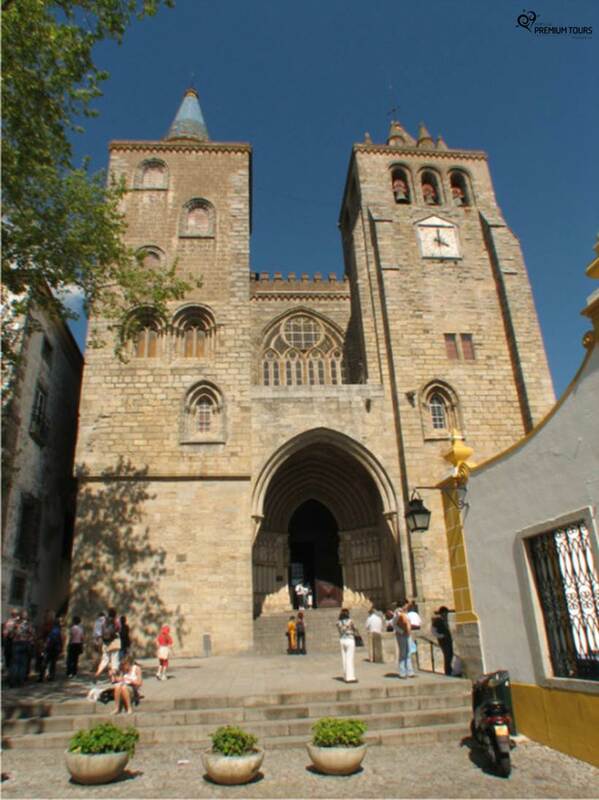 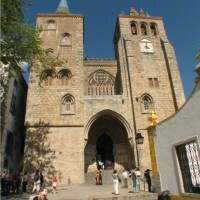 Called Sé de Évora, is the city’s most important church. 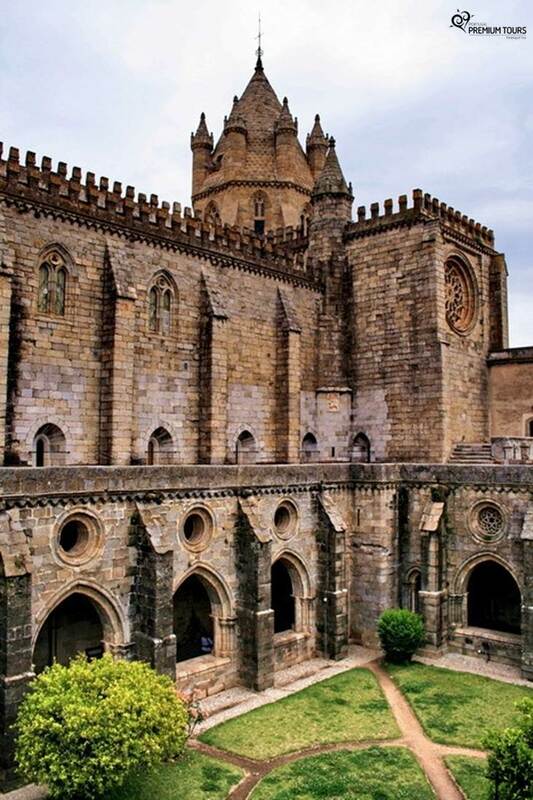 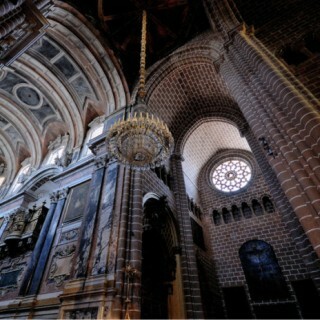 This is one of Portugal’s largest churches. 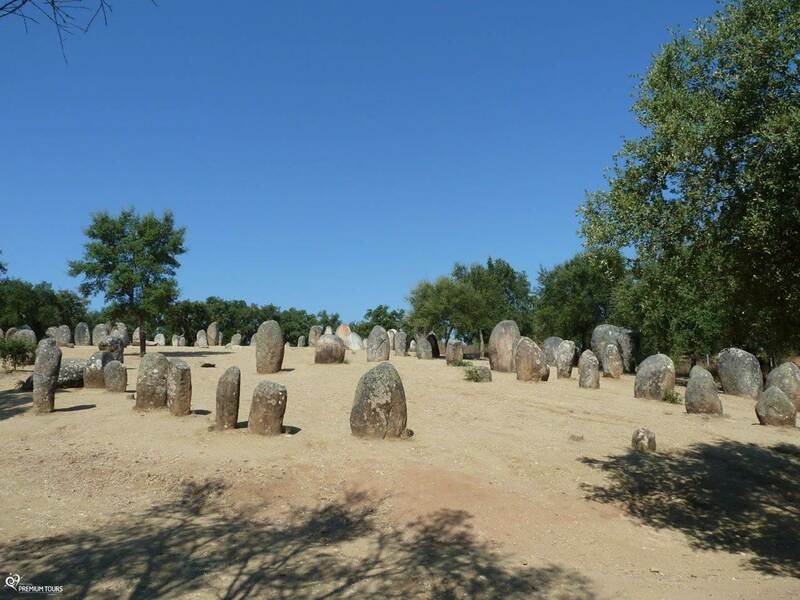 Here we can find examples of complex pre-historic architecture. 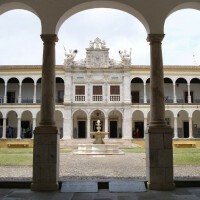 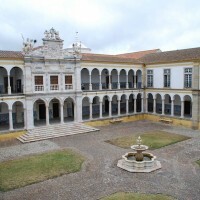 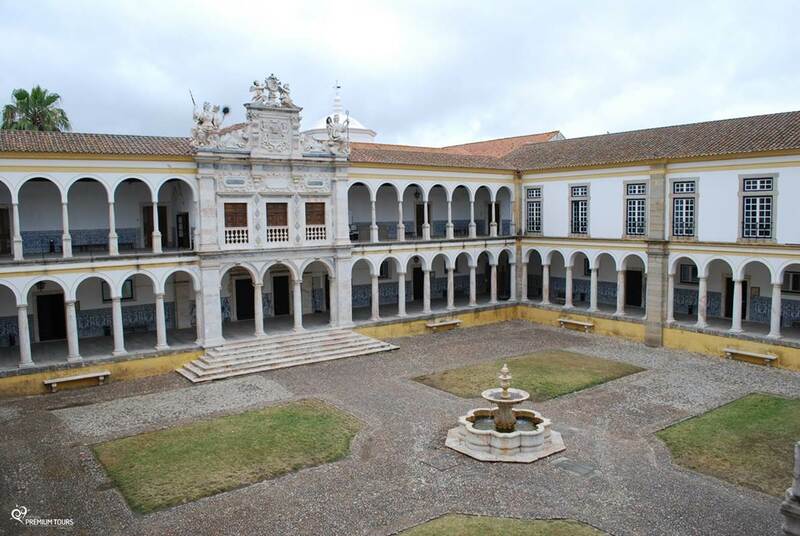 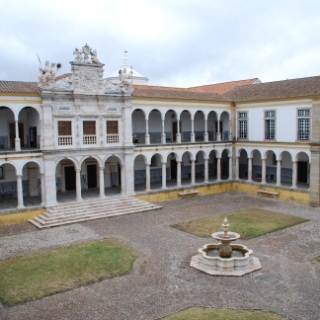 The second oldest university in Portugal, founded in 1559 by the Cardinal Henrique, Archbishop of Évora, later King of Portugal. 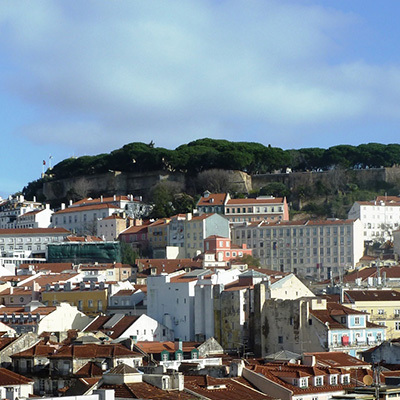 North from the city walls, it is a monumental work of Francisco Arruda during the 16th century. 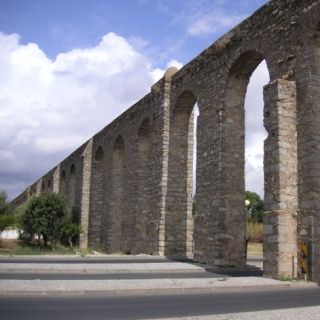 It extends through 9 kilometers. 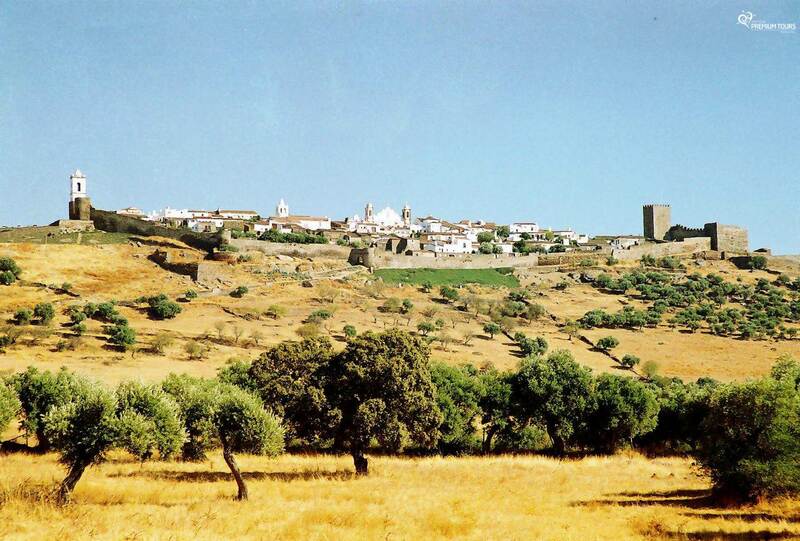 There are several olive tree plantations in the Alentejo region and they spread around miles and miles. 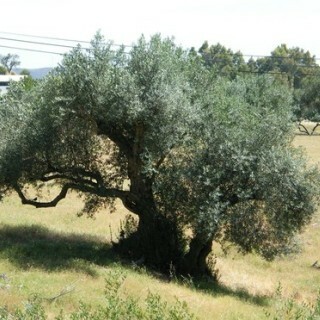 These are very resistant trees that endure droughts and other harsh conditions. 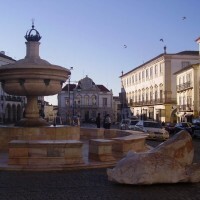 Cork has had an important role in Portugal’s history and economy for a long time. 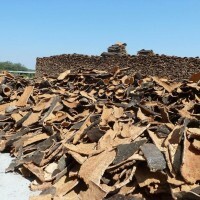 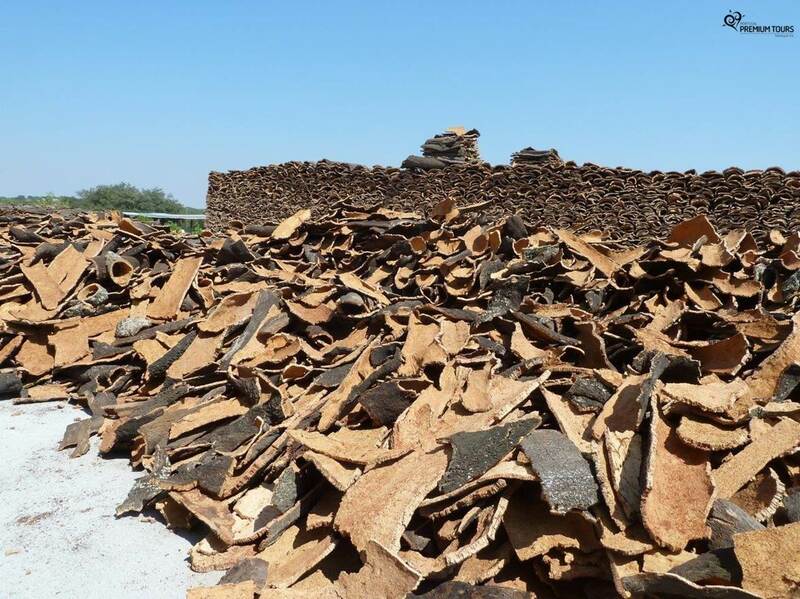 Portugal is the world’s largest cork producer. 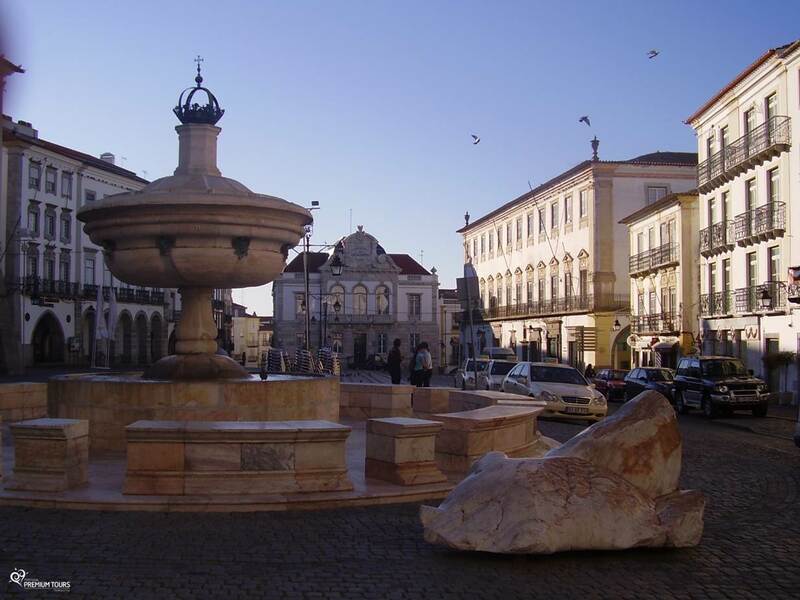 In Évora you can find a variety of activities to make the most of your time: taste typical dishes, visit monuments and museums, enjoy open-air activities or even get along with the warm people who live there. 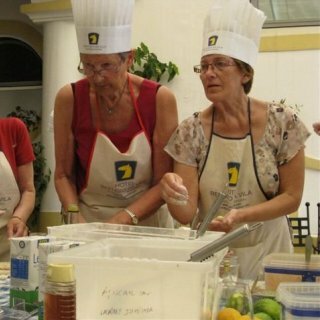 Attend to workshops of traditional Portuguese cuisine or choose one of the local restaurants and enjoy a typical meal accompanied by local wine. 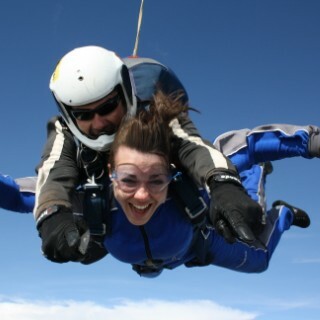 Exciting parachute jump accompanied, where you'll bi at 200km/hour for 20/50 seconds of free fall! 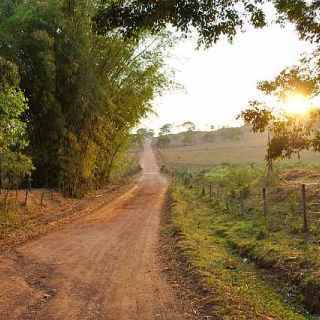 By horse, bicycle, on foot, by jeep ... take advantage of the excellent natural environment in the various existing trails in the region. 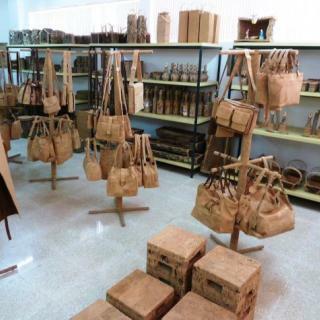 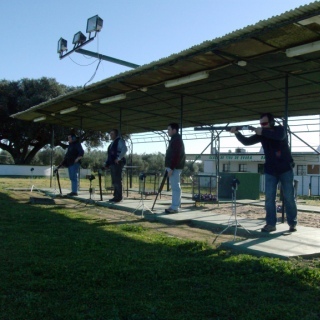 There are several prepared schools of shot and entities to accompany you in this experience. 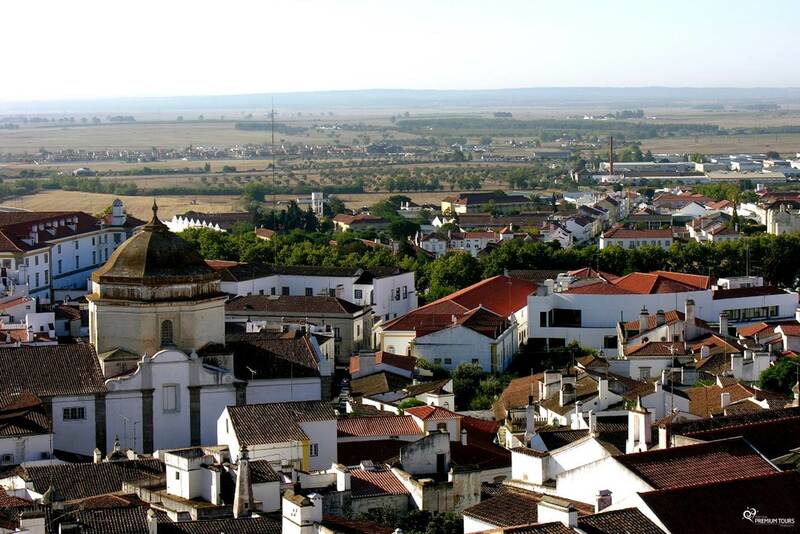 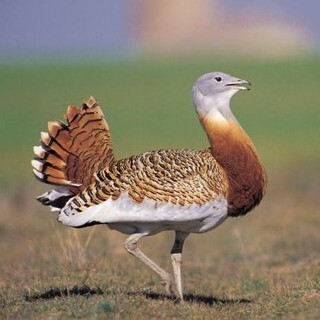 Outside the city, the vast Alentejo plain offers good opportunities for any bird watcher. 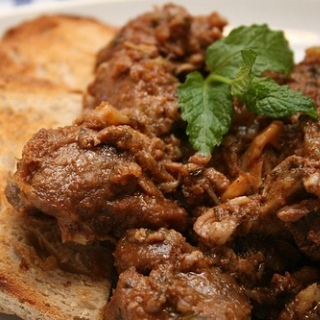 You’ll find delicious typical dishes based on pork, lamb, bread and characteristic spices such as coriander, mint, pennyroyal, olive oil and onion. 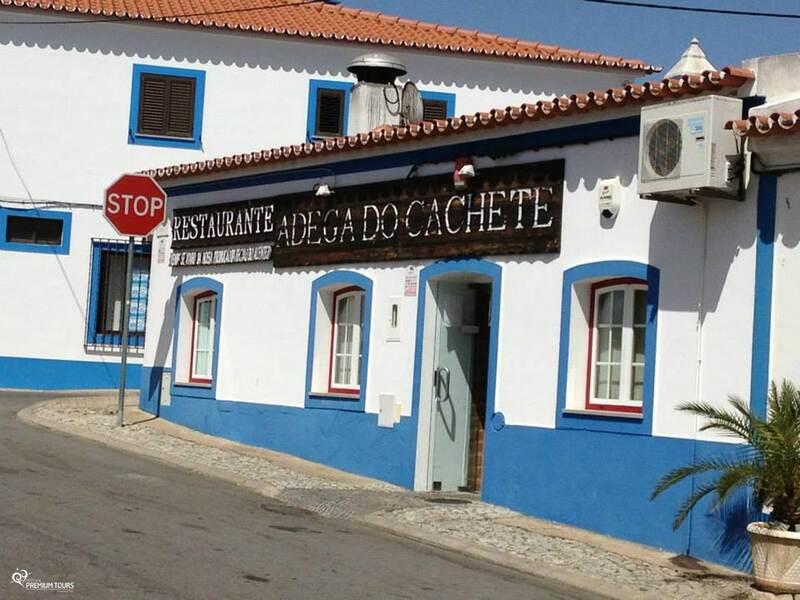 The lamb is one of the Alentejo's gastronomy bases and the stew is the most popular dish made with this meat. 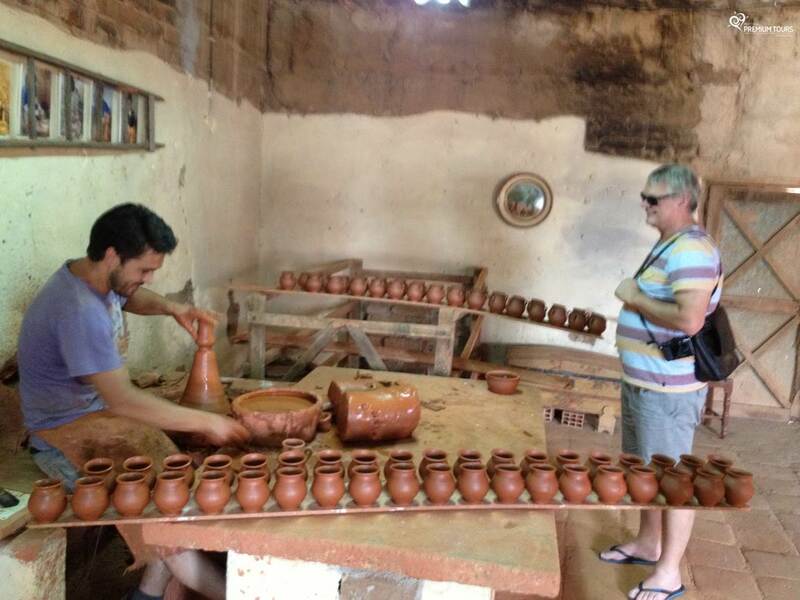 One of the compelling revenues of Alentejo's gastronomy and quite simple to prepare. 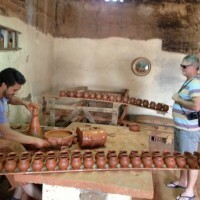 It has an intense aroma left by the fish and also the coriander. 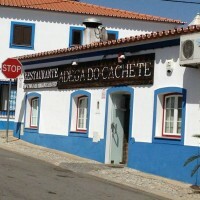 There are many Alentejo's typical dishes that are prepared with this meat. 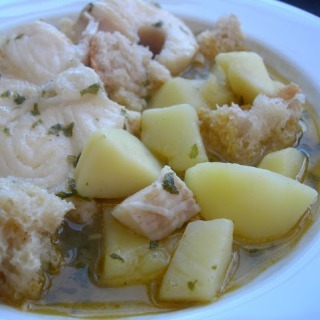 Typical dish of Alentejo's cuisine. 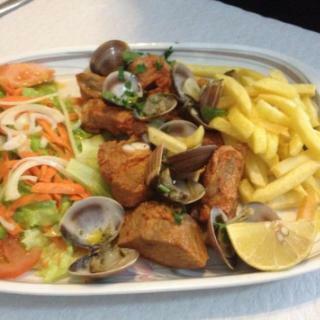 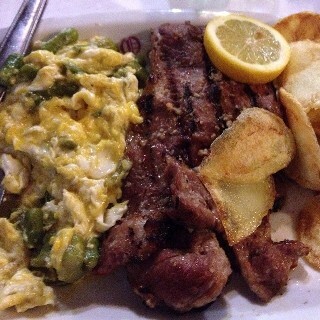 It's prepared with clams, pork, paprika, bay leaves, wine and garlic.